I've been a fan of Nick Mulvey's ever since I heard "Cucurucu" earlier this year, so it's great to think that his debut album will be released in two weeks! First Mind will include "Fever To The Form", "Nitrous", the amazing "Cucurucu" and new single "Meet Me There" - you can watch the new video by clicking here. 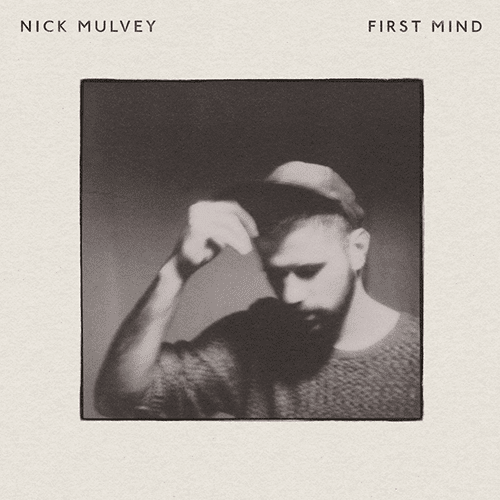 Nick Mulvey's debut album First Mind will be released on May 12th and you can Pre-Order it now on iTunes.